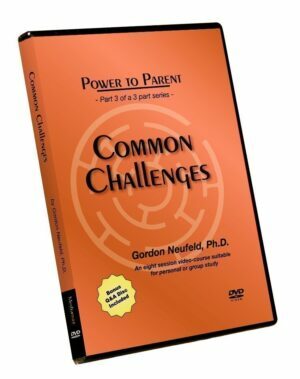 How do we nurture our children and provide the necessary elements for growth? 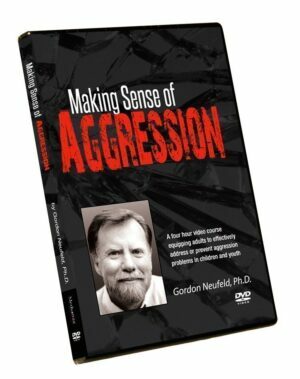 How do we remove the impediments to becoming their own persons? 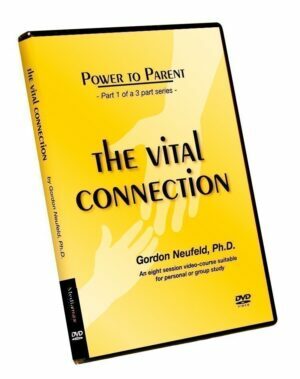 Building on the foundation of relationship in Part I of the series, The Vital Connection, this sequel focuses on how to help children realize their potential as human beings. Growing older is no guarantee of growing up. 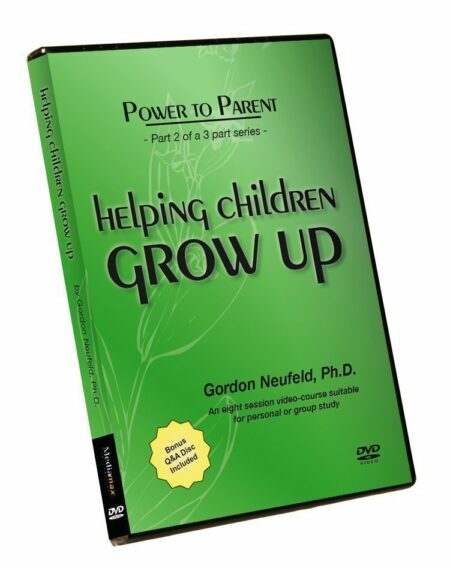 Childhood is when most of the growing up should occur but we need to know how to cultivate the maturing process. 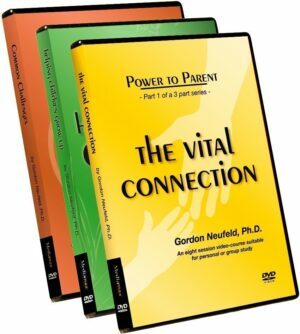 This course sheds light on the adult’s role in the miracle of maturation.The material is presented in such a way that engages parents while educating professionals as well. The videocourse consists of eight one-hour sessions. It is designed for both self and group study. 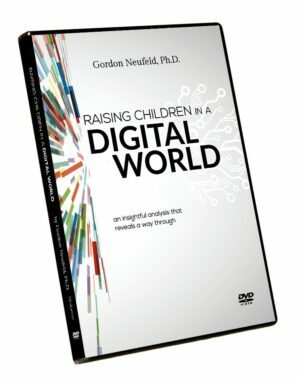 The DVD format permits easy navigation and allows the videocourse to be viewed on ones personal computer, through the television set, or projected on a screen for small or large audience participation. Certification is required for group facilitation. Details of the facilitator training and certification program is available on the training page. 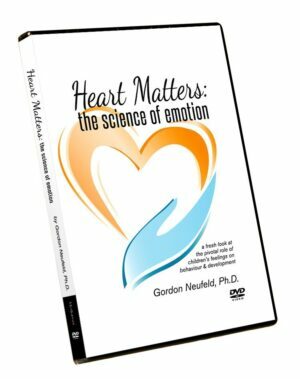 The DVD set comes with a bonus Q&A disc that also includes an interview with Dr. Neufeld. 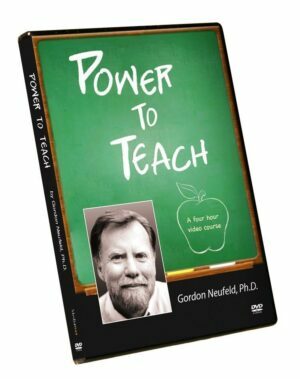 The DVD can be purchased through this website by PayPal or cheque for $165 CAD plus shipping, handling, and taxes where applicable.